I am thrilled to be part of the Geek Creation convention coming up this August 2-4 in Parsippany, NJ at the Sheraton Hotel. 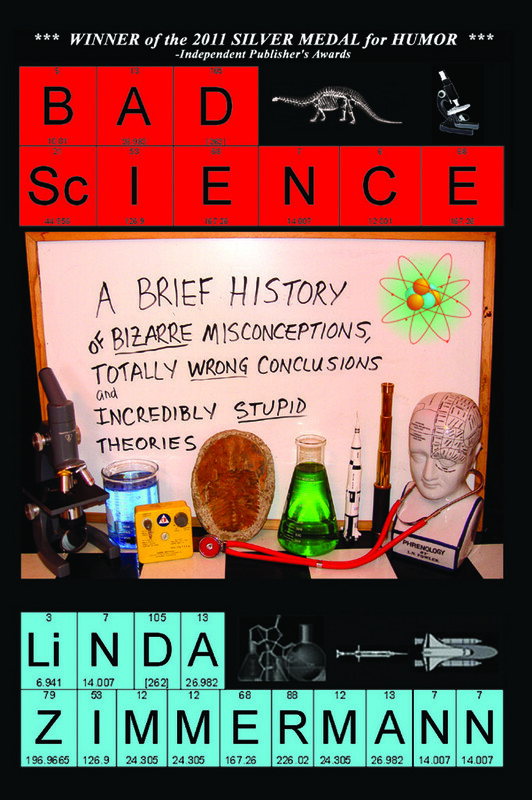 I'll be speaking about Bad Science. Mark your calendars and come and get your geek on. 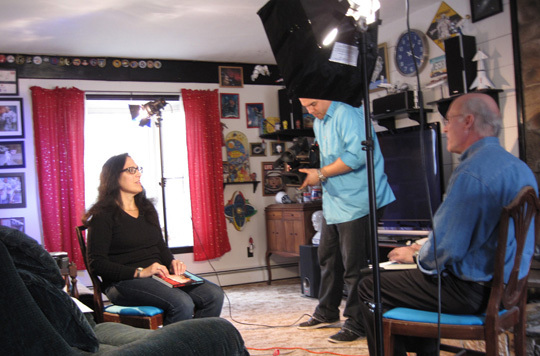 Well, it's not everyday your living room is turned into a TV studio, but today I was fortunate enough to have a talented crew from the CUNY TV station tape some segments about my "Bad Science" book. It was a lot of fun, and I will post a link when the show airs.